We are pleased to introduce our new camouflage soap! After the popularity of our Woodsman’s Bar, we thought it was time for another bar for “the guys”. 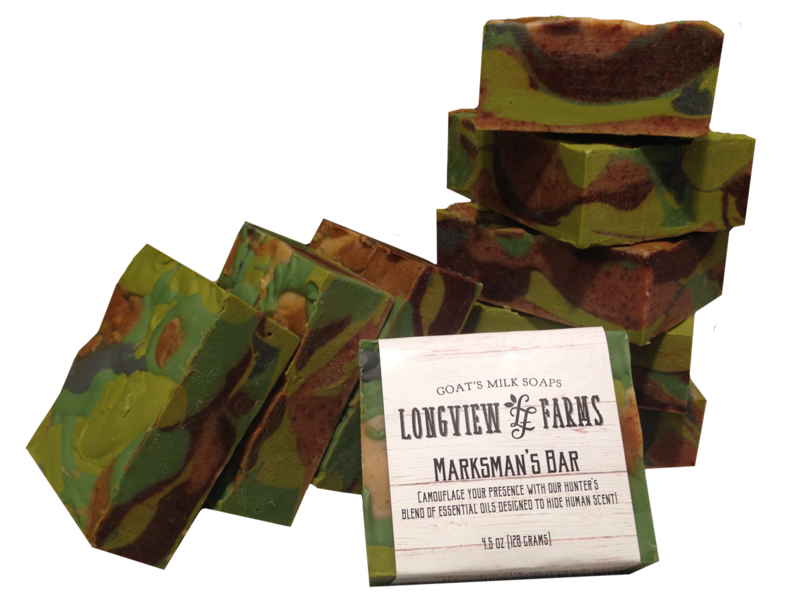 Marksman’s Bar is not only artistically crafted to look camouflage, but it is truly for the marksman as it is scented with a specific blend of 6 essential oils design to hide the human scent! With pine, amyris, juniper berry, anise, vetiver, and cedar wood, you’ll be ready to join the woods for a great hunt. 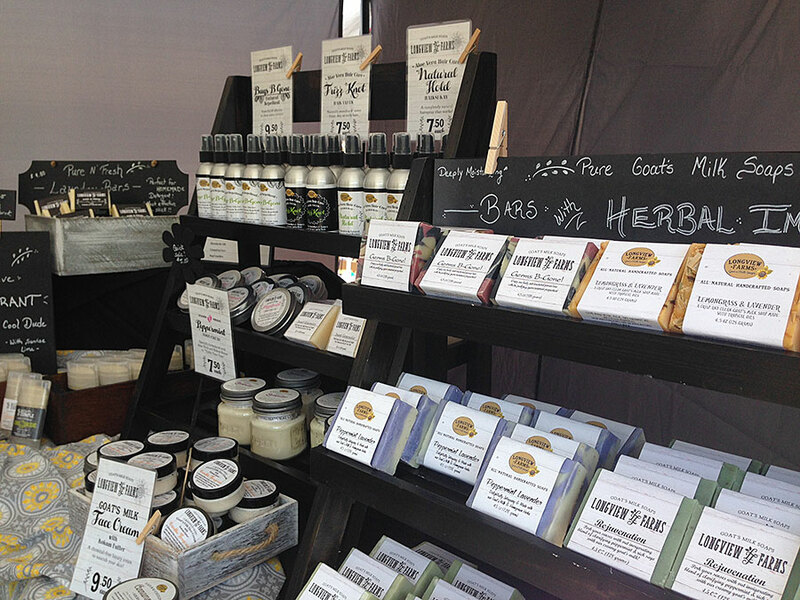 The perfect gift for Dad….Give this intriguing bar a try!